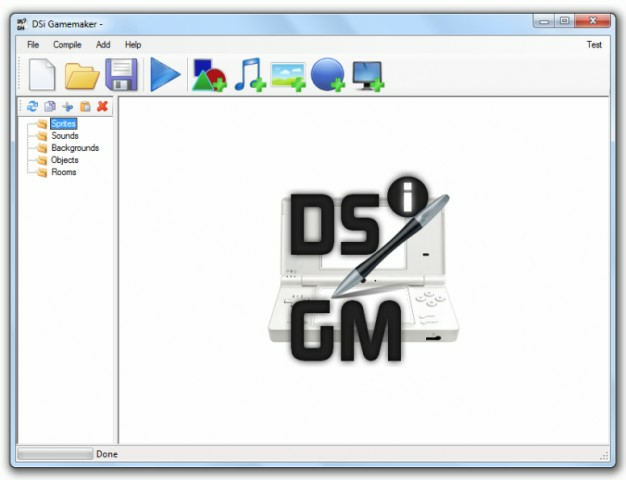 DS Game Maker + is another DS Game Maker and it's based on Game Maker Pages. It has Sprites, Sounds (and musics), Backgrounds, Objects and Rooms. DS Game Maker + 1.25a x86 NEWEST!